Beautifully new appointed large story family home consists of 4 great sized bedrooms, , living room with balcony, large master bedroom with walk-in robe and ensuite, a beautifully presented kitchen with ample bench space, stone bench tops, gas cooking dishwasher & oversized pantry. comprises of a lounge, dining, rumpus rooms and power room, at the rear of the property is a lovely alfresco area with built-in BBQ and gas heater. 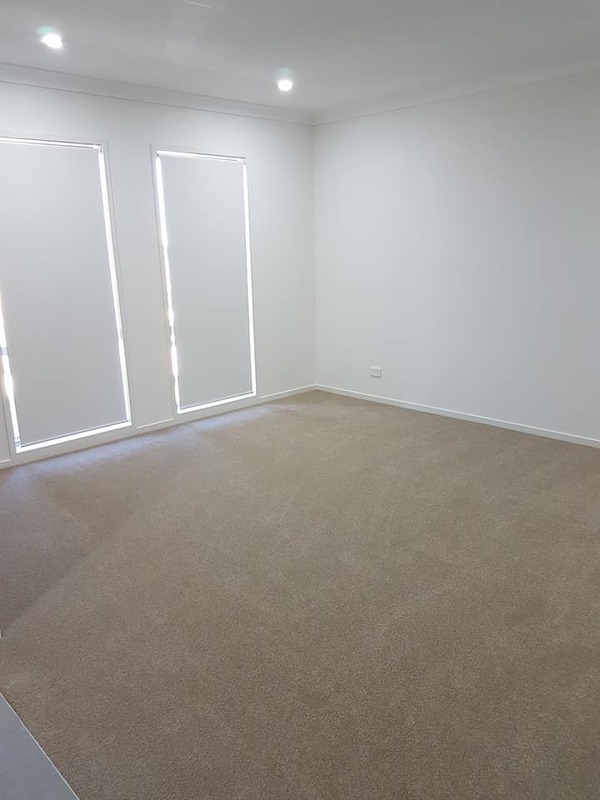 Other notables include ducted air conditioning, alarm, ceiling fans, remote double garage Close to School,M5 Narallan Town shopping Centre and many more The Heartland Estate is perfectly is central to transport, local shops, fast food outlets not to mention Masters Home Improvements, M5/M7, Camden Valley Way, Narellan & Northern Roads. Close to M4,Narallan Shopping Centre,Bar,And many more.